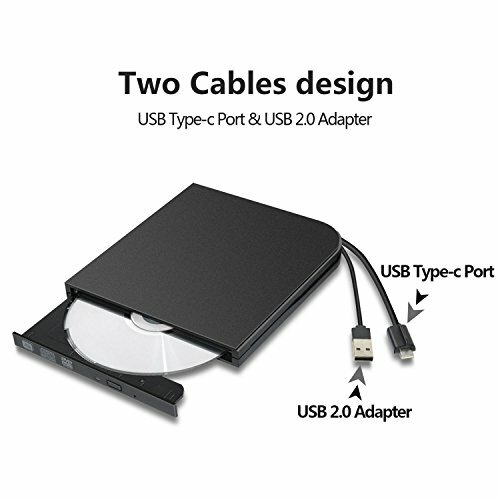 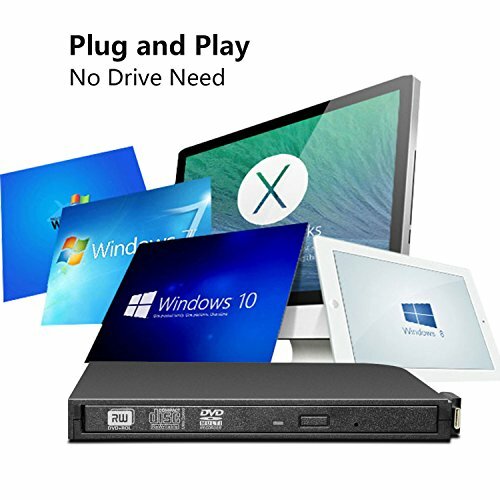 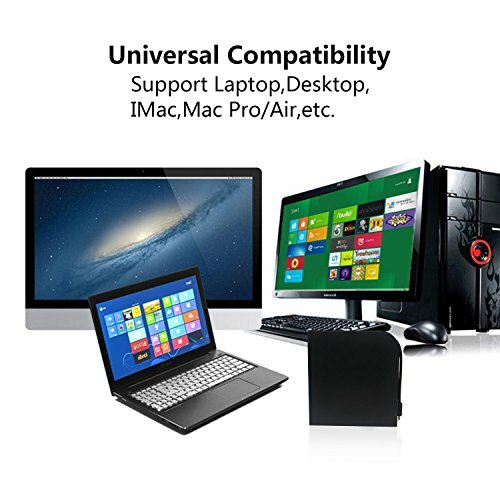 ≮Dual Interface≯：The drive has a type-c interface and a USB 2.0 interface, and is equipped with type-c data cable. 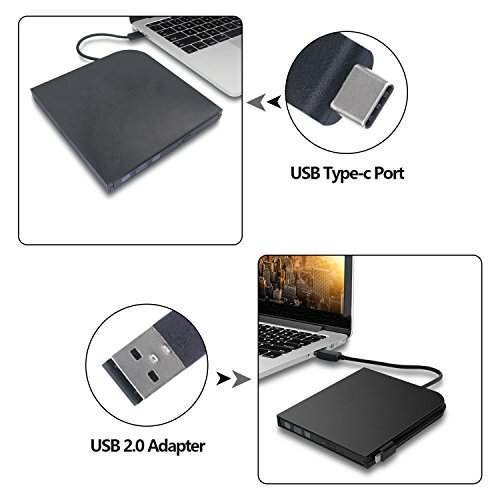 It can be directly inserted into the type-c computer port regardless of the positive or negative direction, enhancing the usability of the computer. 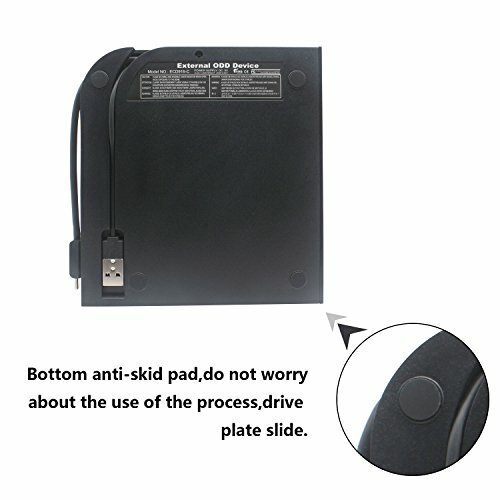 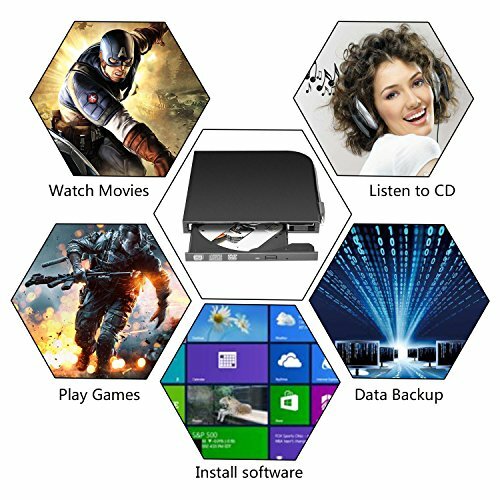 ≮Energy-saving Mute≯：The external DVD drive is equipped with a new chip with a powerful error-correcting capability and USES a unique intelligent combustion technology to play music and movies without delay or distortion.It can effectively reduce the noise of optical drive and make it smooth and stable.So as to achieve energy-saving effect.